If there’s one magical creature that’s probably been in just about every fantasy franchise, but has always been overlooked due to its size, it’s the pixie. By the beautiful lakeside, in the depths of the forest, these little creatures float about, leaving a trail of stardust in their wake. Don’t let their tiny stature fool you as they can be fierce if their home is threatened. Which is why, under the patronage of RTG , we’re simply going to lean over and take a closer look at their way of life without tampering with them. And maybe just take a small, teensy bit of their treasure for our troubles. 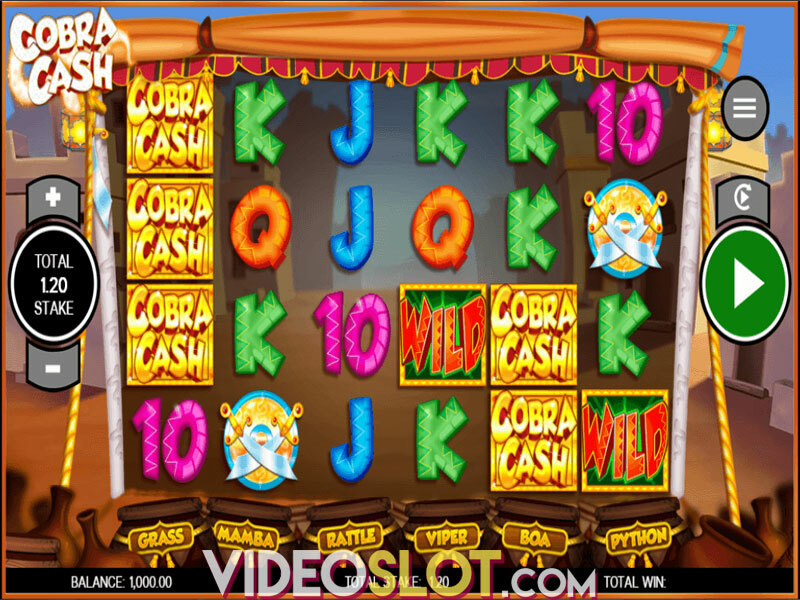 The title offers a 5x3 playing field with 243 ways to win, medium volatility and a maximum jackpot of 2,000x the wager. 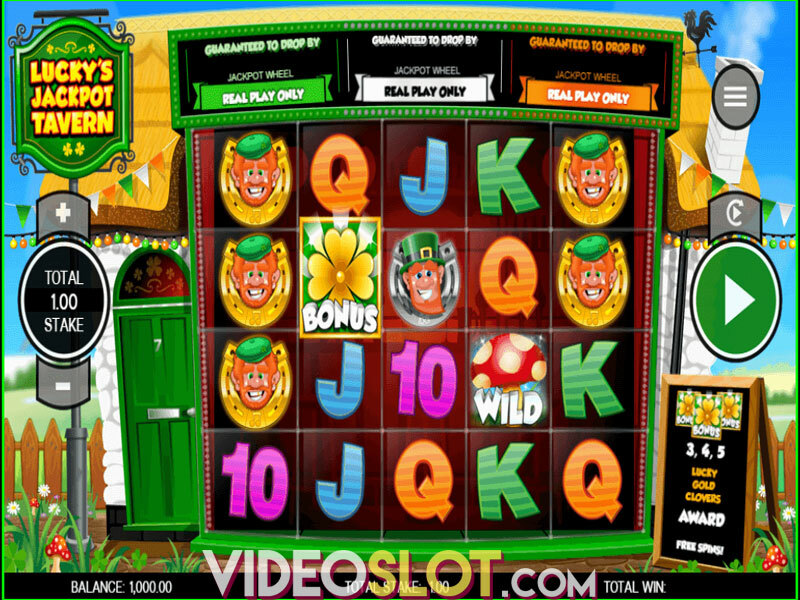 The title has green fairies which can transform into blue ferries awarding a 4x multiplier, a standard free spins feature with a whole lot of extra turns offered and an entirely random chance to turn anywhere between one to five reels completely Wild. It’s fair to say that RTG is trying their best to spice up the visuals available in Stardust. That said, it’s still somewhat lagging behind its peers. You have some minor animations, such as fireflies floating about, and the occasional streak of white pixie dust as our small protagonists fly about the place, but the background image beneath it is obviously rather still. A small effect like making the water move and the occasional breeze could have done a world of help in making Stardust look more alive than it does right now. Still, the background image does look nice. The far-away tree, the river and the various plants poking out of the water where the pixies make their home. The symbols all have unique artwork, so you can find berries, crystals, a pouch full of stardust, mushrooms growing from the ground, a caterpillar, a butterfly, a whole bunch of wisps, a unicorn and a male pixie. The title has a medium volatility, meaning gamblers can expect decent jackpots and not having to grind too much to achieve them. Special features include morphing Wilds. Usually, Wilds are represented by green fairies, which can substitute for any symbol except for Scatters. However, all Wilds have a chance to transform into blue fairies. While blue fairies are identical in function as the green ones, they come with the added bonus of a 4x multiplier. 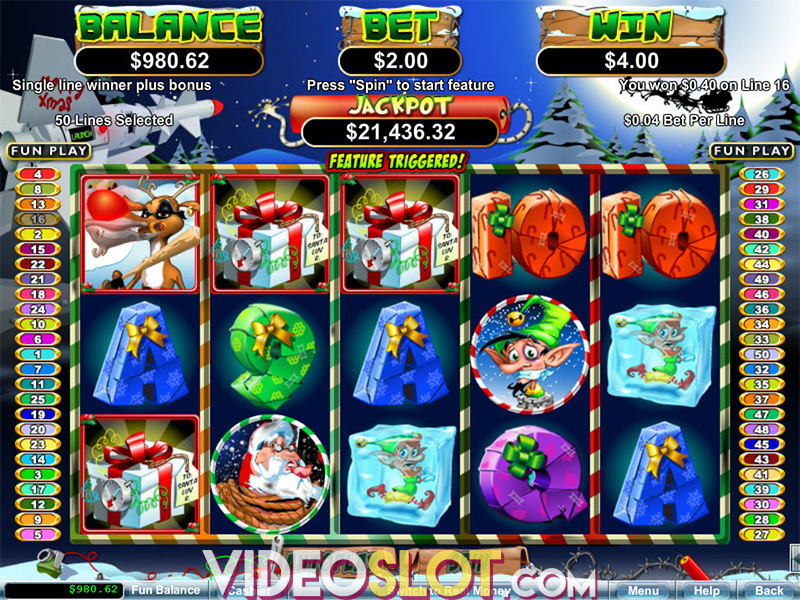 The second special feature are free spins activated when three, four or five Scatters appear on the playing field at the same time. This rewards 8, 15 or 50 free spins, respectively. During each free spin, one reel is entirely filled with green fairy Wilds. 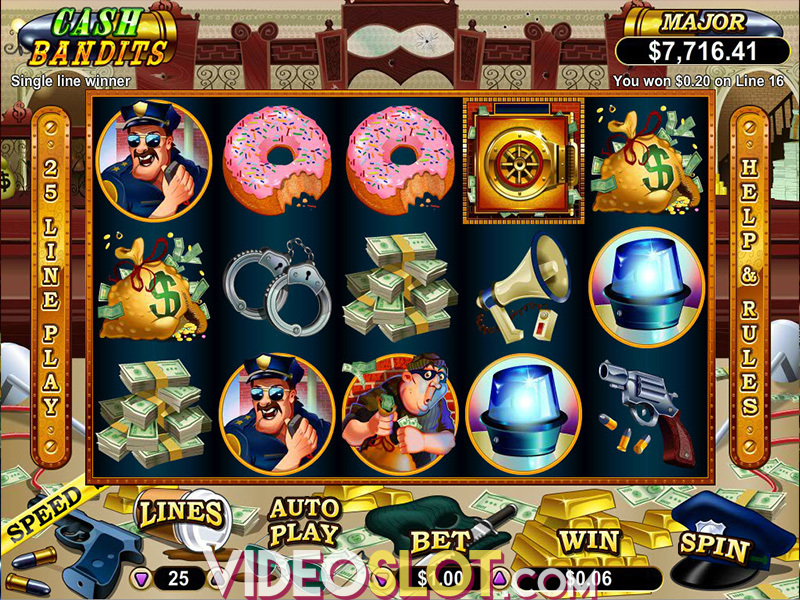 It’s possible to retrigger the feature and get additional free spins. The last bonus is entirely random. 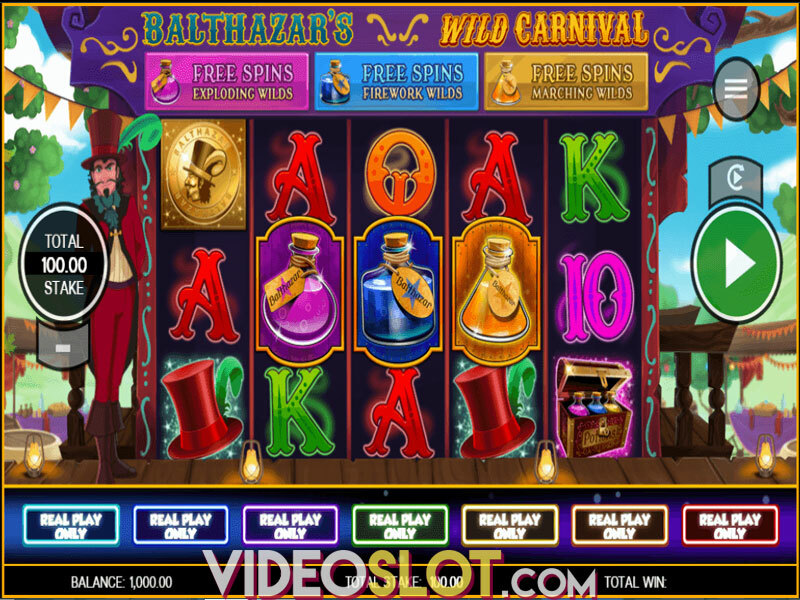 At the end of every normal game spin, players can have anywhere between one to five reels transformed into Wilds and get rewarded with a single free spin. We like the special features – they provide decent variety to normal gameplay and thanks to a 4x multiplier, you can pull off some stunning wins. The visuals are alright, but they’re clearly falling behind compared to what their competition can pull off – so RTG has some catching up to do.